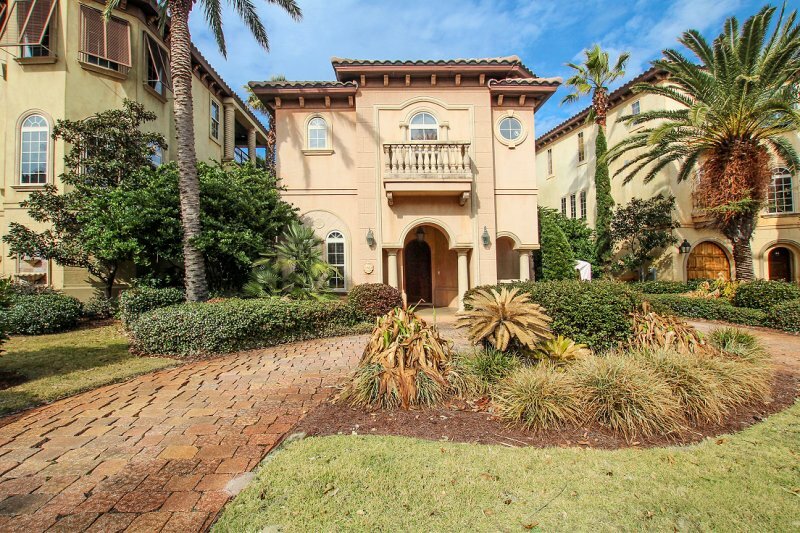 Escape the bleak winter months by joining us here in sunny Destin, Florida. 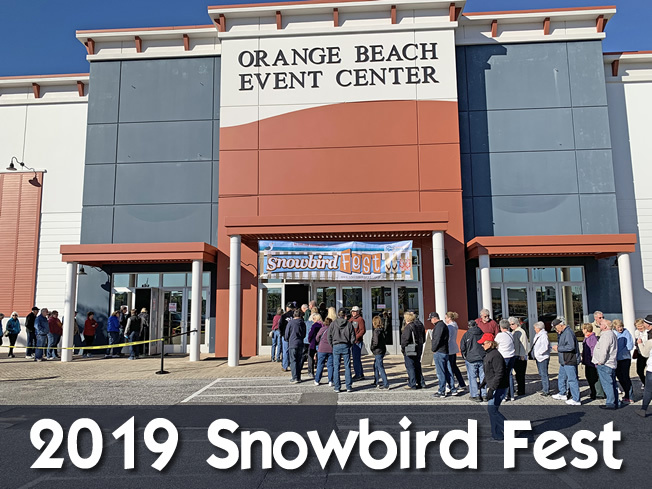 We have the perfect condo for snowbirds seeking to avoid the cold and enjoy a warm, delightful climate. 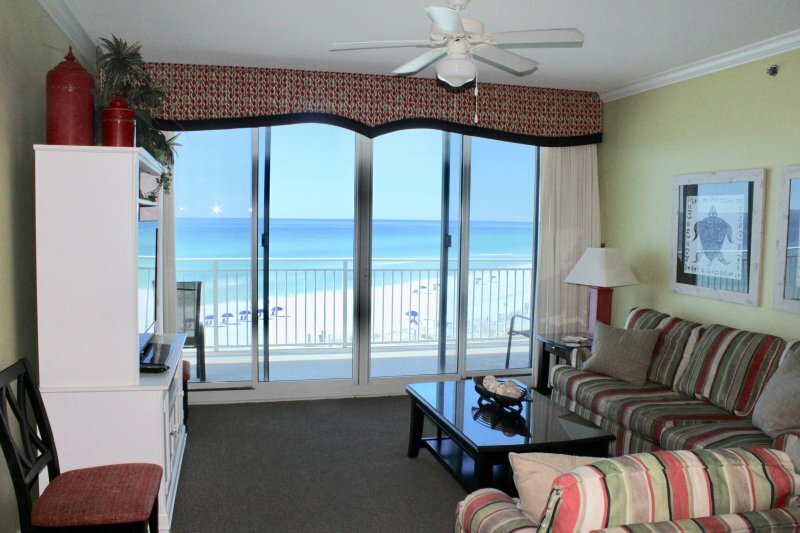 Our condo would be perfect for 2 or 3 couples, or a group of snowbirds, wanting to save on some costs and stay together. 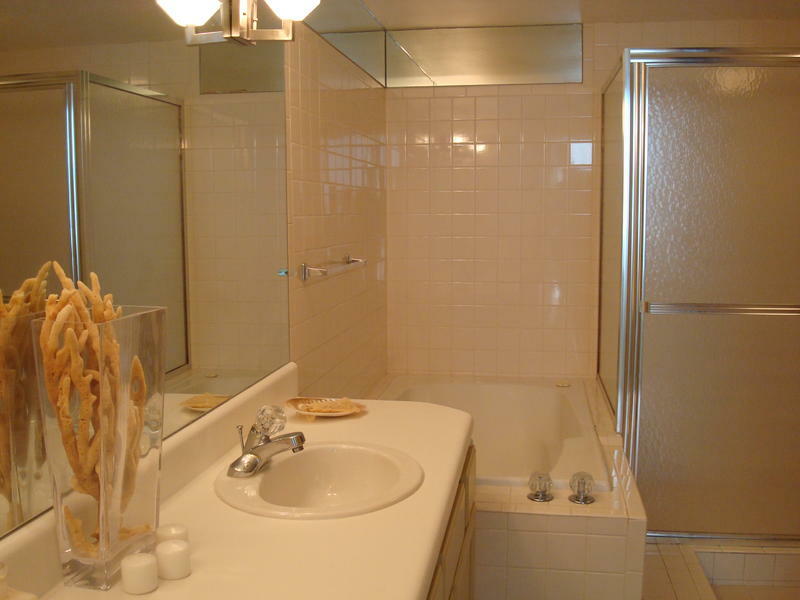 There are 3 bedrooms (one King Bed, 3 Queen Beds) and 3 full baths, so that everyone has their own space and privacy. There is a washer and dryer in the unit, so doing your laundry does not require you to carry your items to a public laundry area like some places do. 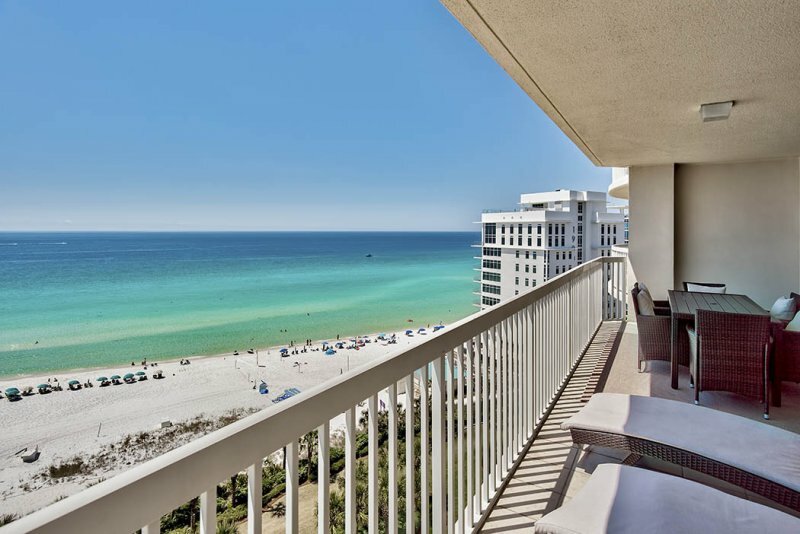 Just imagine, as the sun rises over the picturesque shores of Destin, you awaken in your 4th floor luxury beachfront condo. 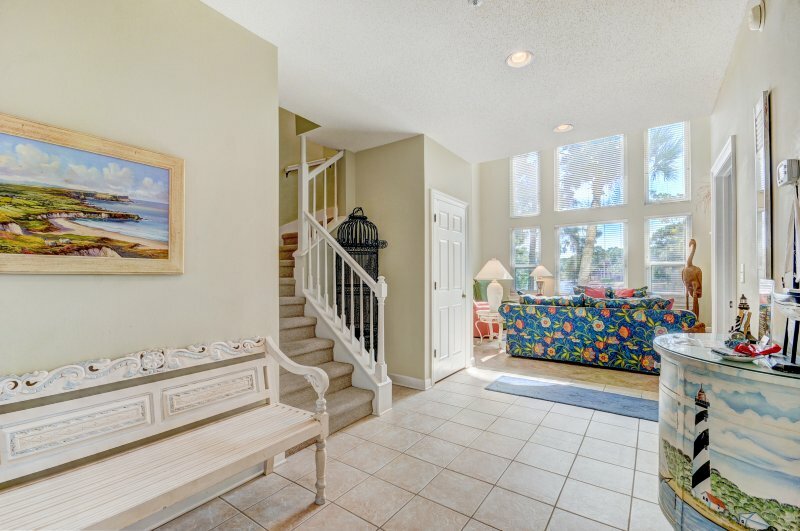 You sip your morning coffee from the sofa and look out your wall of windows to watch as the morning sunlight gently begins to warm the coast to around a balmy 65 degrees. 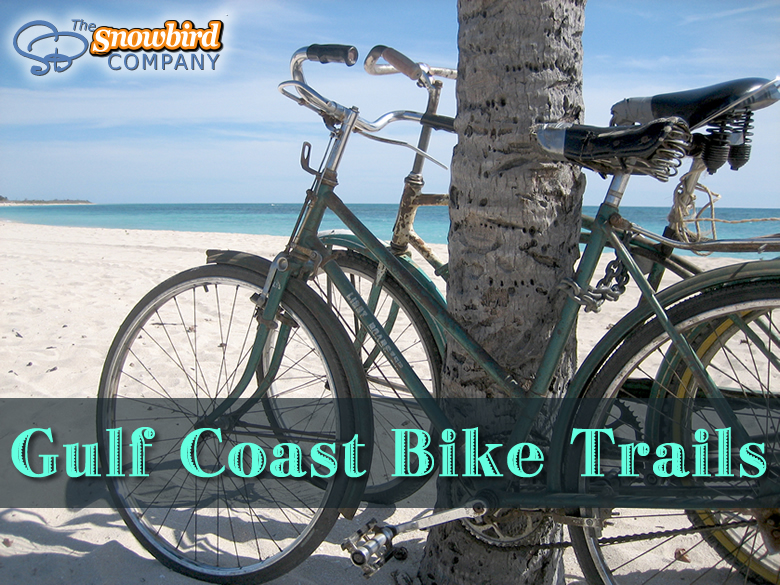 You step outside to enjoy the purity of the fresh, clean air and enjoy the wafting calls of the seagulls. No matter what you do with the rest of your day, it will surely be fantastic in this relaxing paradise. 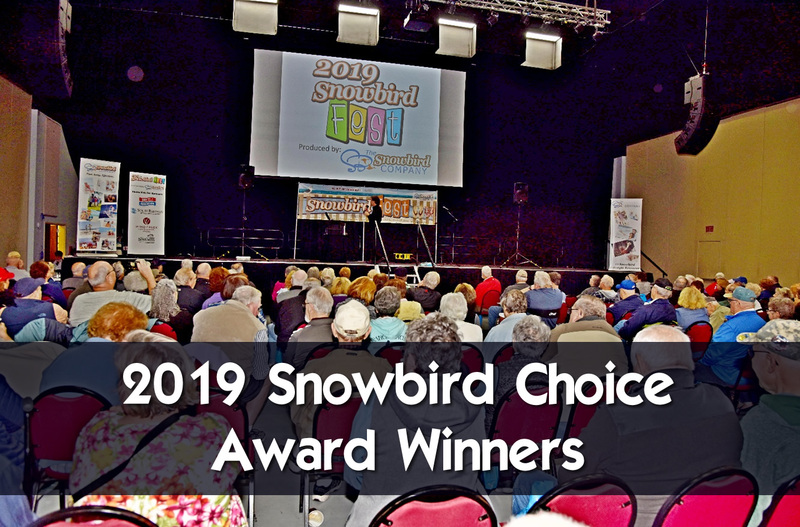 The Destin Snowbird Club organizes many winter activities geared towards snowbirds which include community events such as music, theater, health/wellness and various other events. And wouldn't it be fantastic to invite a few family members down to enjoy Thanksgiving or Christmas with you here too? 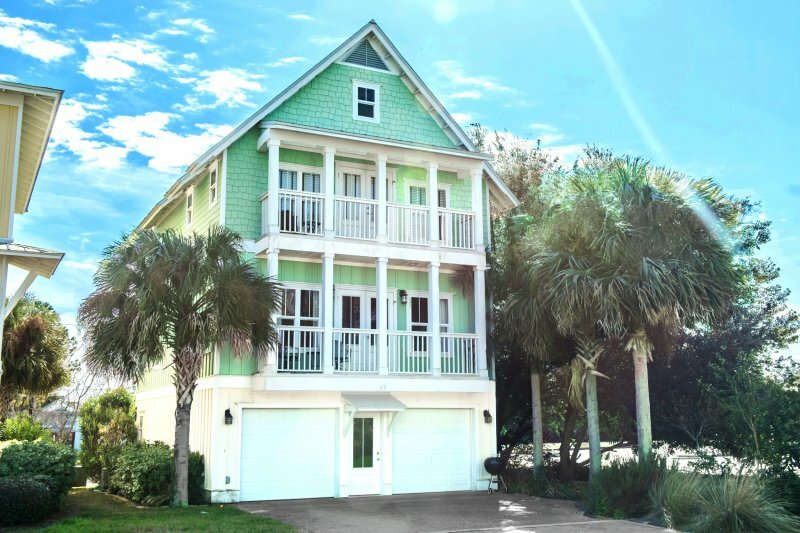 The condo sleeps up to 8 people comfortably and the kitchen is fully furnished with everything you need so that you can enjoy a wonderful home cooked holiday meal. 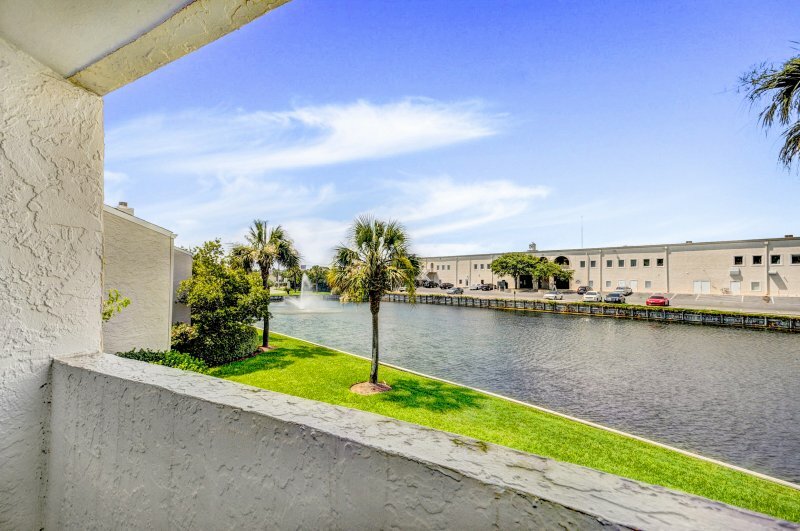 Our condo has all of the modern comforts of home and we know you will love our condo so much you will want to return year after year! Description THE MONTHS OF: DECEMBER & JANUARY ARE STILL AVAILABLE AT THIS TIME! Entertainment System TV in living room and a TV in each bedroom. 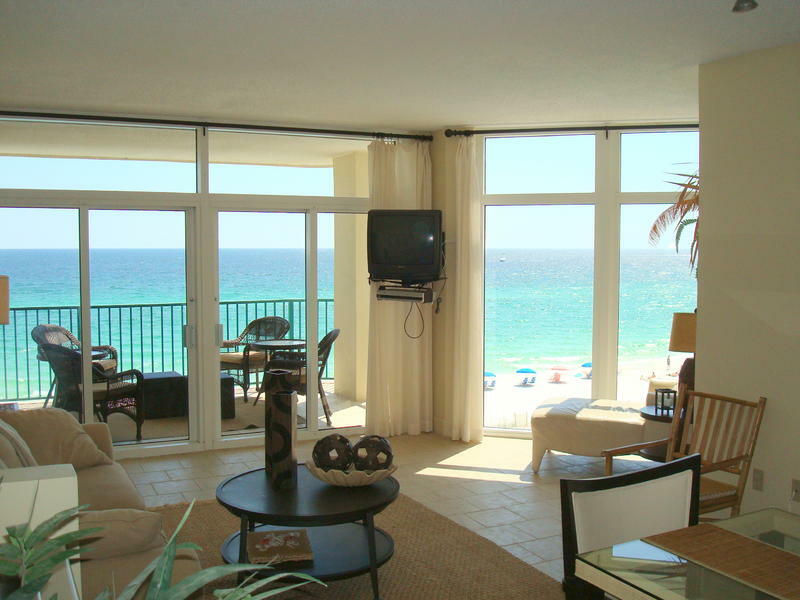 Spectacular beach front view! 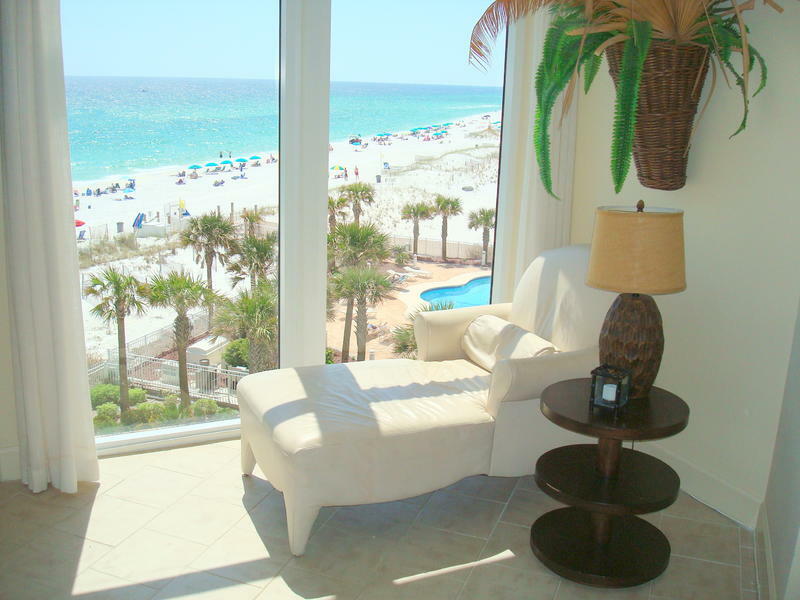 There is a balcony that overlooks the beautiful Gulf of Mexico. The living room and master bedroom also have a "wall of windows" so that you can enjoy the wonderful view from inside as well.